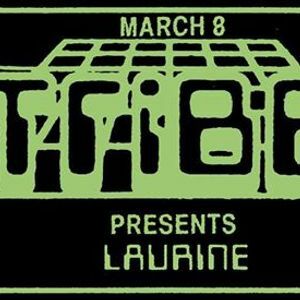 March Friday 08th Tribe presents Laurine (Slow Life). 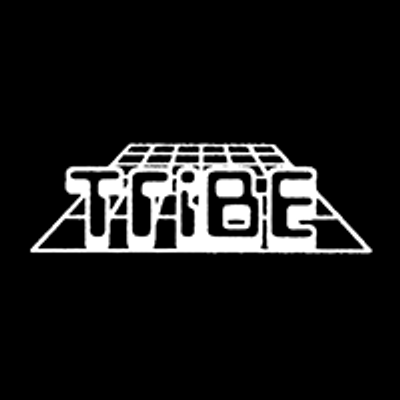 Tribe Recordings 2nd round at RED58. 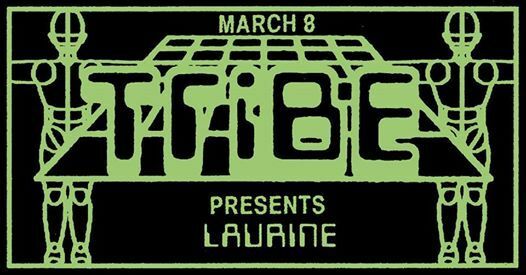 - A big pleasure for the whole team introduce Laurine​, Slow Life​'s co-owner in town to celebrate International Women's Day with a trip of emotion and energy being transmitted between the DJ, records and the dance floor. Alongside respected dj and big local Deckard, Switch Pocket Club's owner accompanied by an elegant warm - up from Artes, Tribe Recordings Krew's member.